Drum labels require a different approach than most other label types due to the challenging array of factors affecting them. Not only are drum labels required to withstand abuse from the environment, like extreme temperatures or weather, but they also need to endure the possible dangerous or harsh contents the drums themselves contain. Many times these could be toxic or dangerous chemicals. No matter the composition of the drums themselves, for example whether they are metal or plastic, drum labels must be consistent in their durability and adhesion. 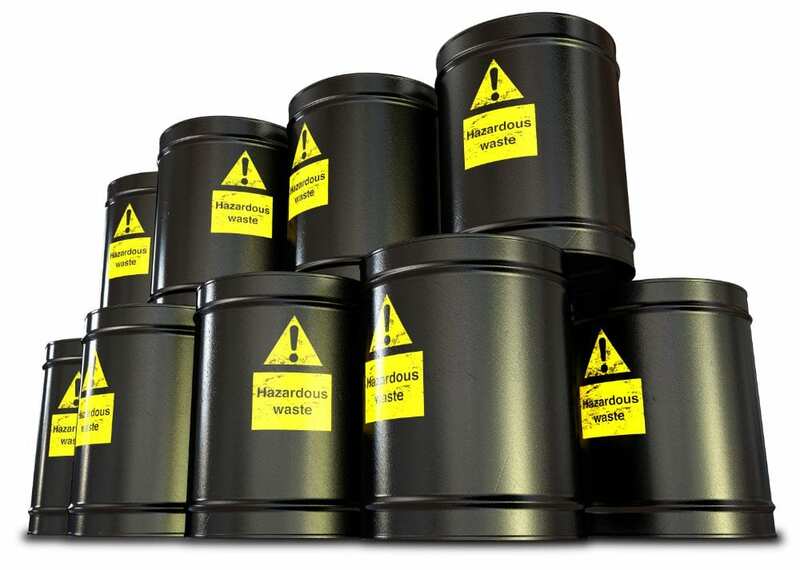 The industrial grade drum labels are designed to withstand harsh environments and conditions. The range of type of label extends from basic laminated labels to custom void security labels. No matter what the specifics of the application, there will be a label best suited to it.